At the holidays, it is essential to learn how to maintain a balance between health and healthy indulgence, especially if you or your loved ones are trying to manage the symptoms of chronic diseases. If you’re cooking this Thanksgiving, Magee’s Clinical Nutrition team has some suggestions for how to cut out some of the unnecessary calories, saturated fat, carbohydrates, sodium, and more by making small, tasty changes to traditional recipes. 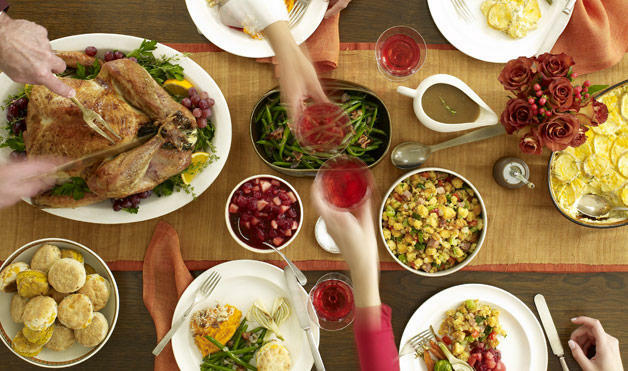 Here are a few of our favorite delicious and nutritious Thanksgiving dishes.